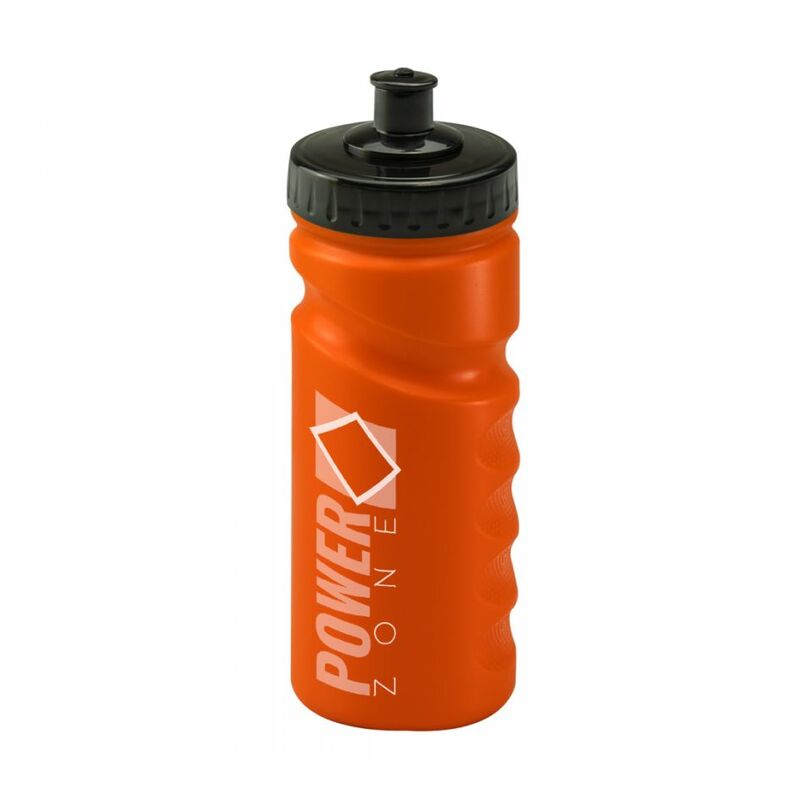 In a vibrant orange colour, this 500ml Finger Grip bottle is sure to be noticed. 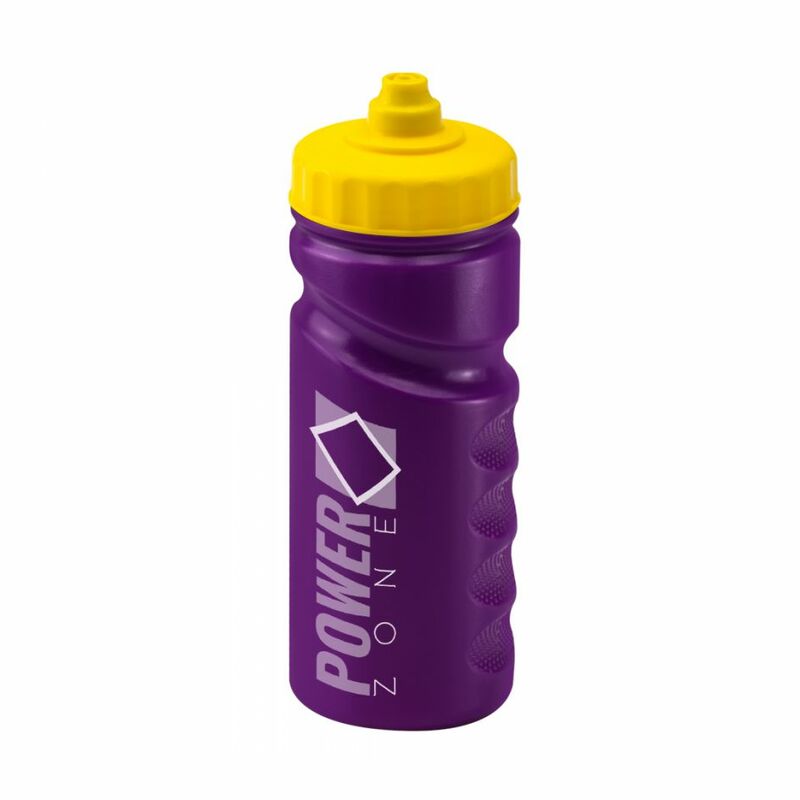 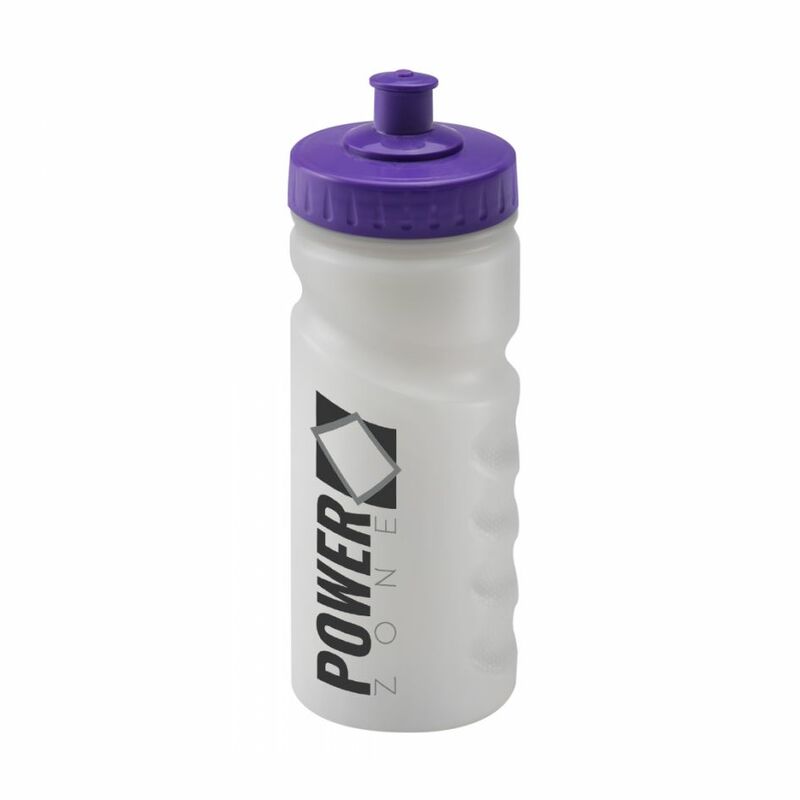 The bottle has indented grips for a secure and comfortable hold, and has a large print area for a variety of designs. 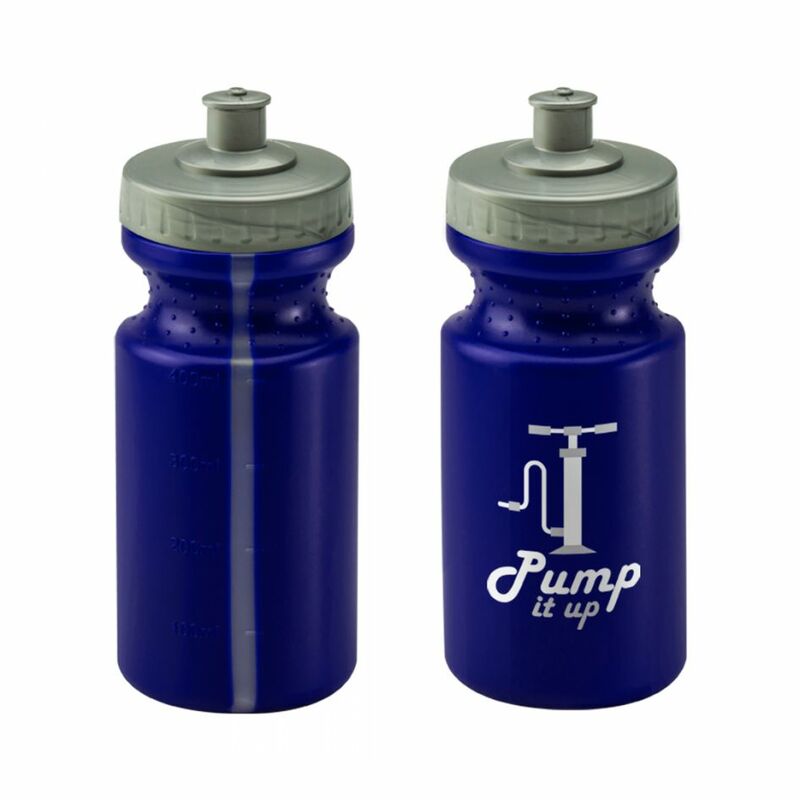 Available with a push pull and valve lid, in a variety of colours.